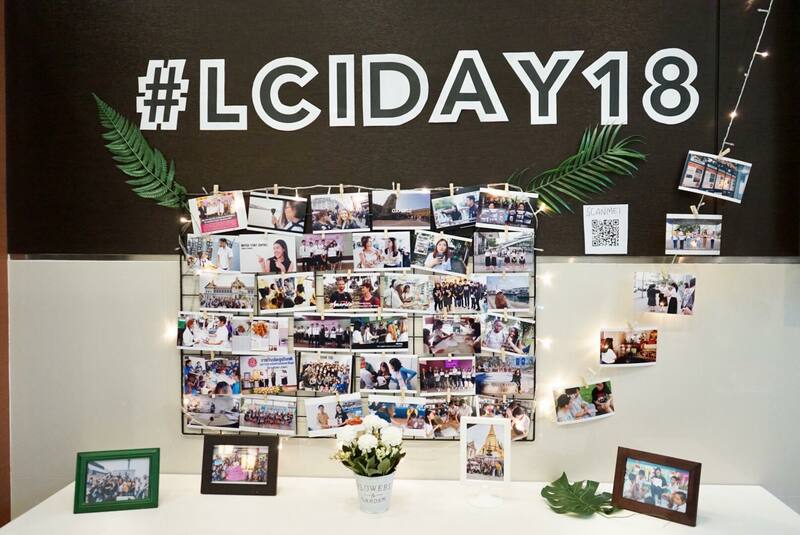 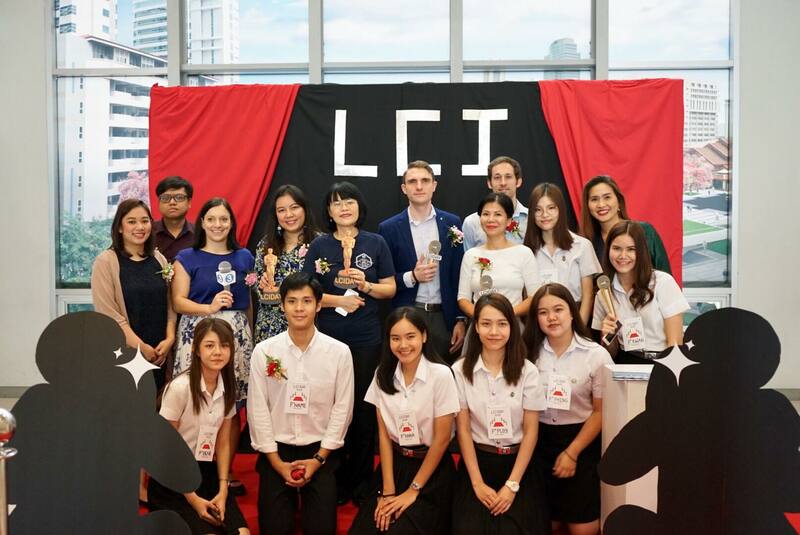 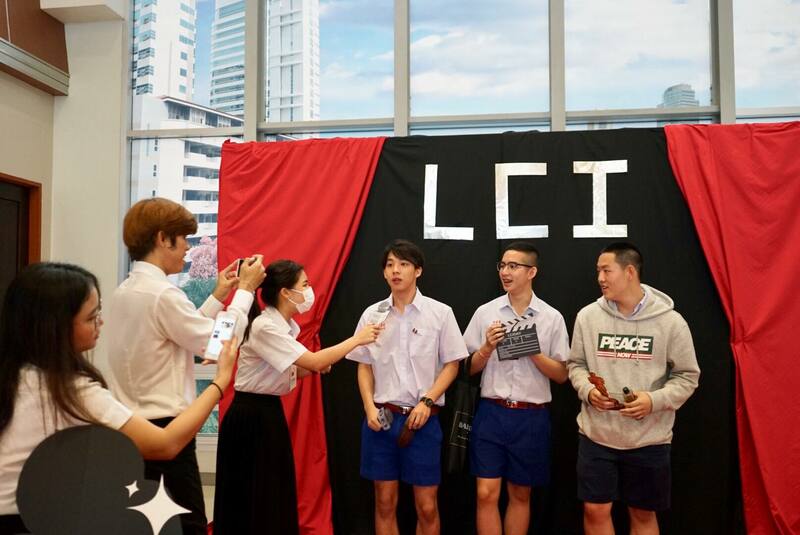 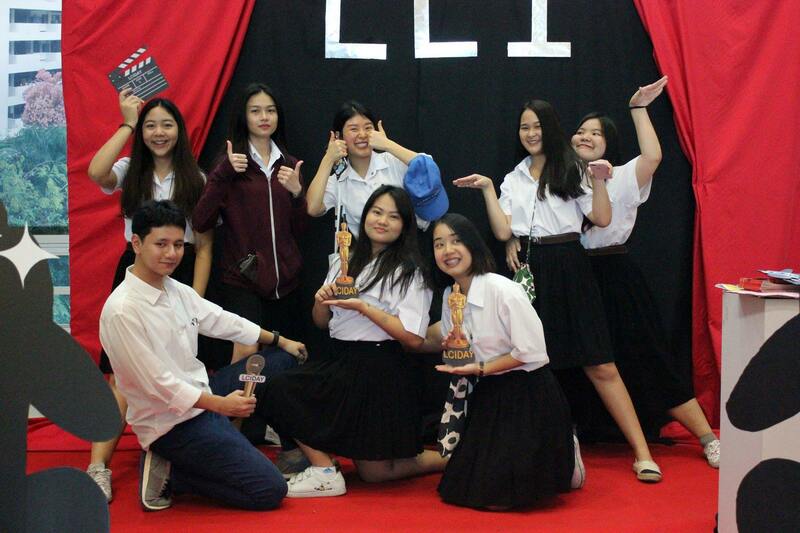 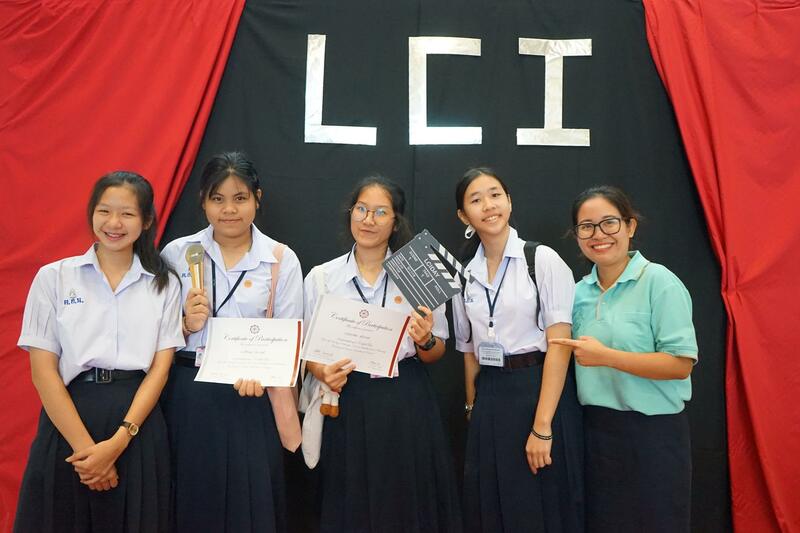 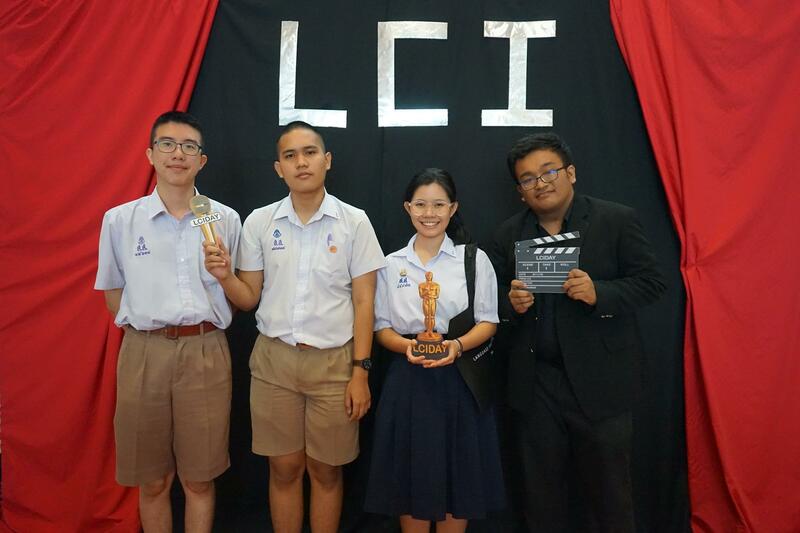 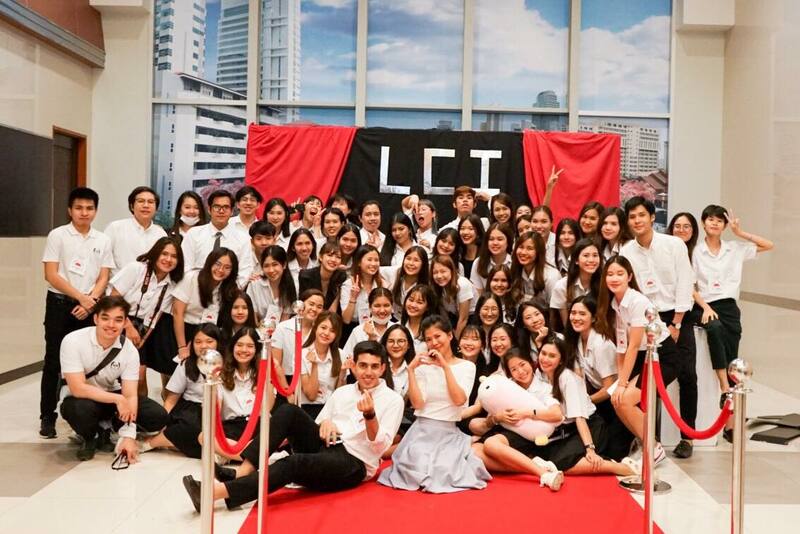 On Friday, November 9, 2018, many high school students visited our event “LCI Day” organized for the very first time by LCI seniors to celebrate the year we have all four cohorts. 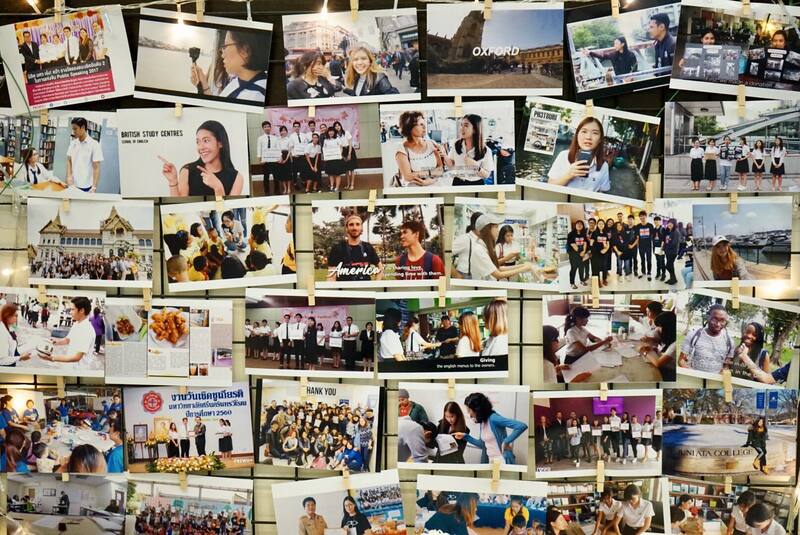 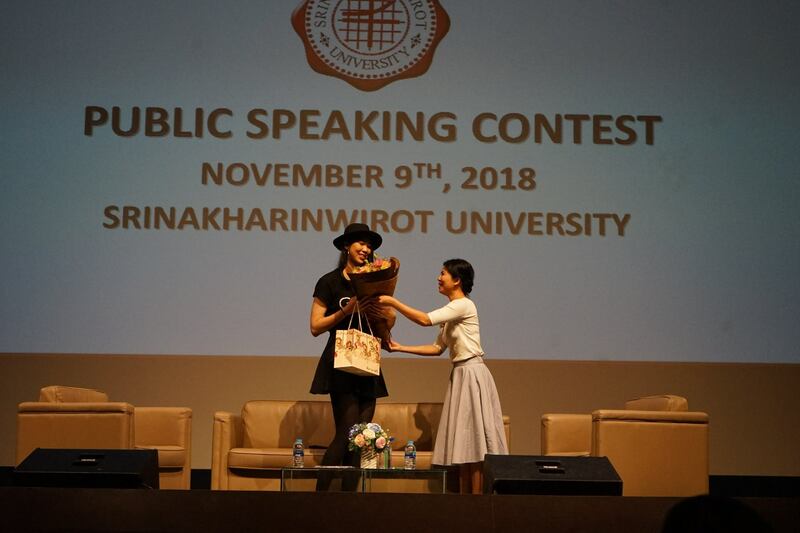 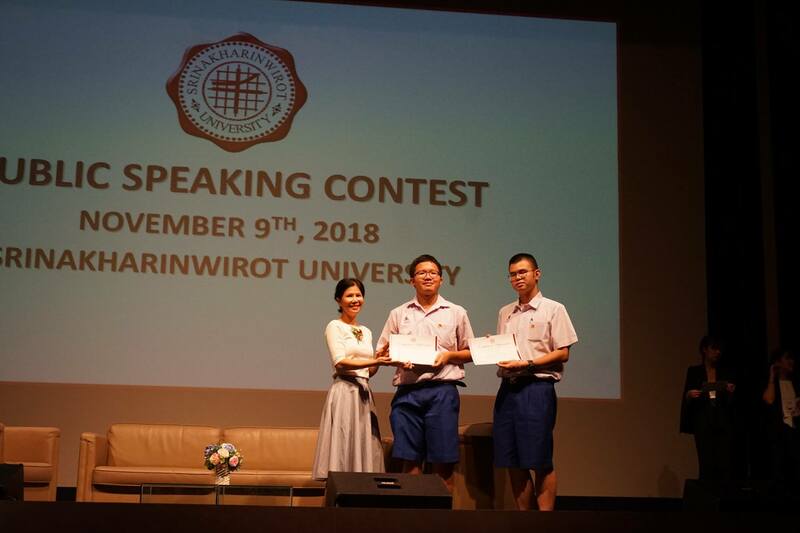 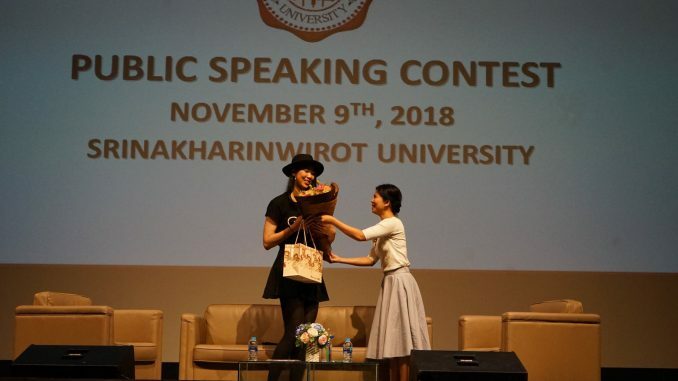 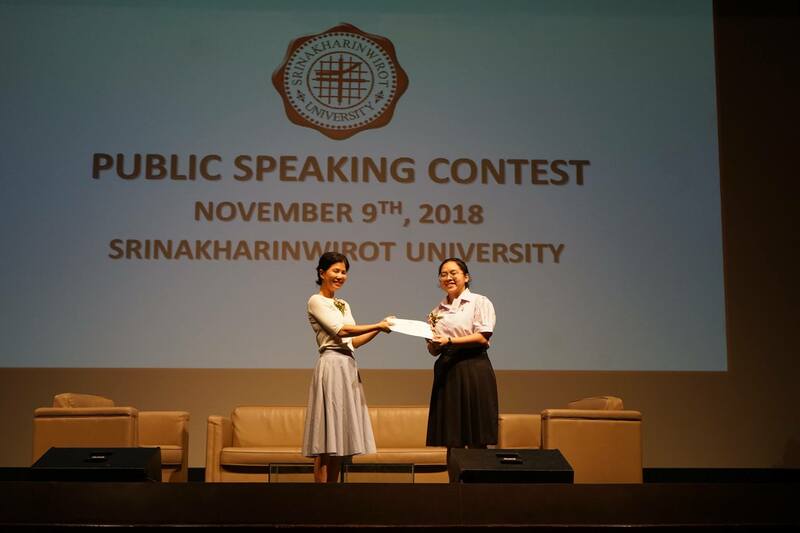 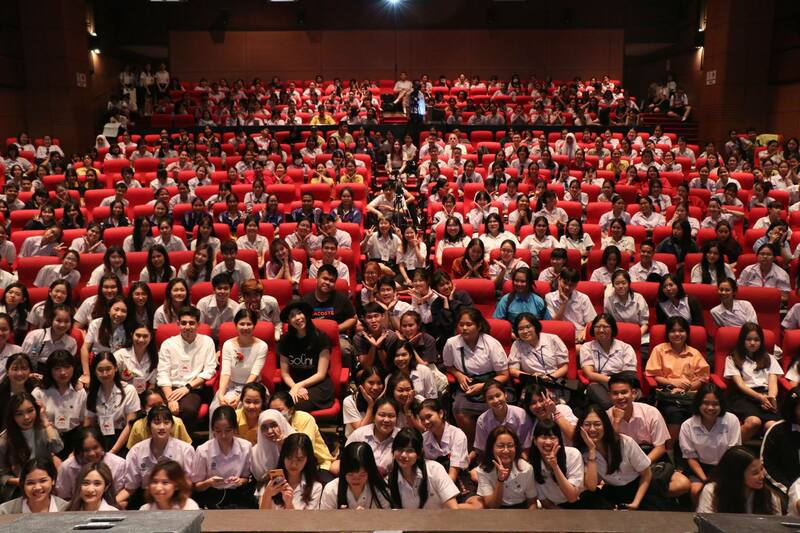 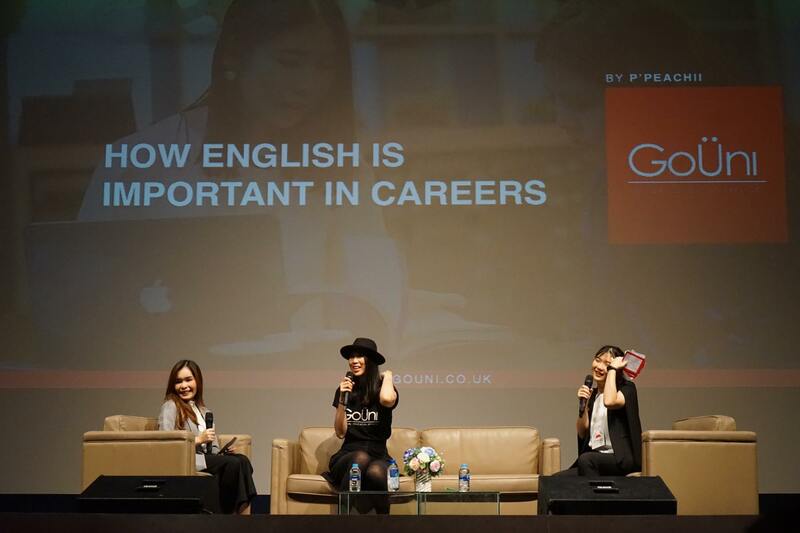 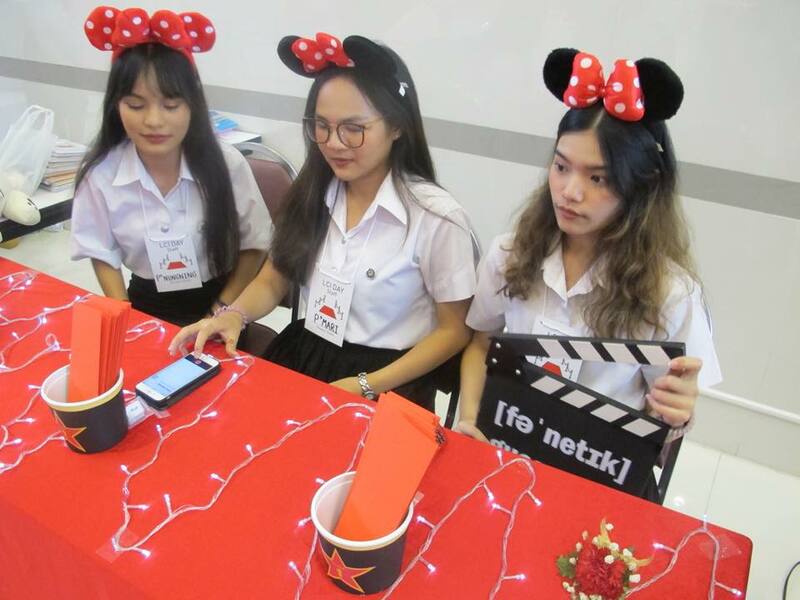 We have many activities: information booth, game booth, photo booth, speech competition, English quiz and a talk with the famous YouTuber “P’Peachii” who has over one million subscribers. 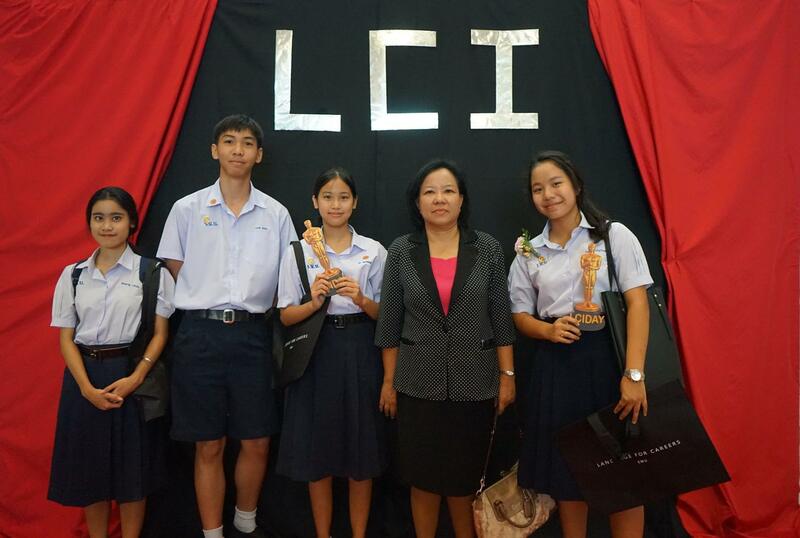 All of LCI students participated. 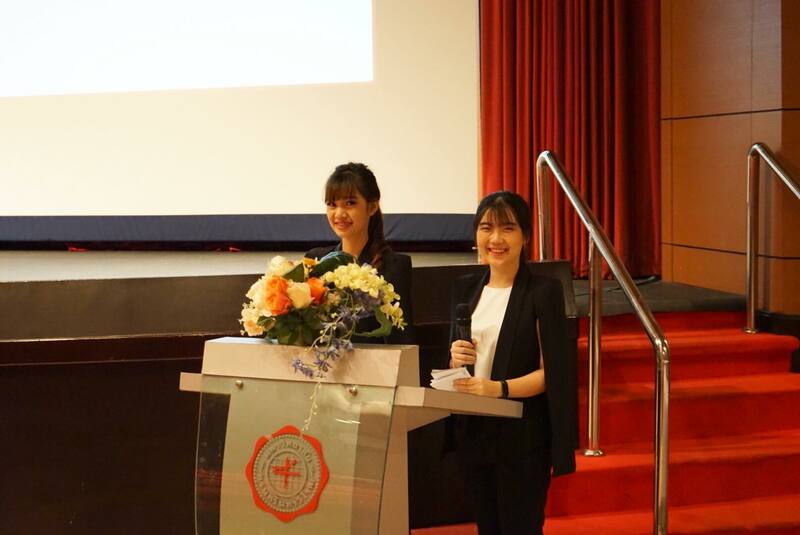 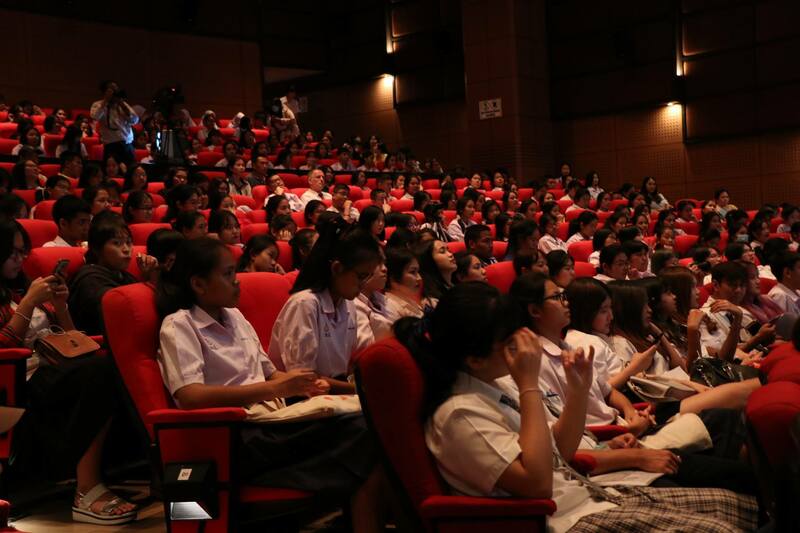 The event was very well received by the public. 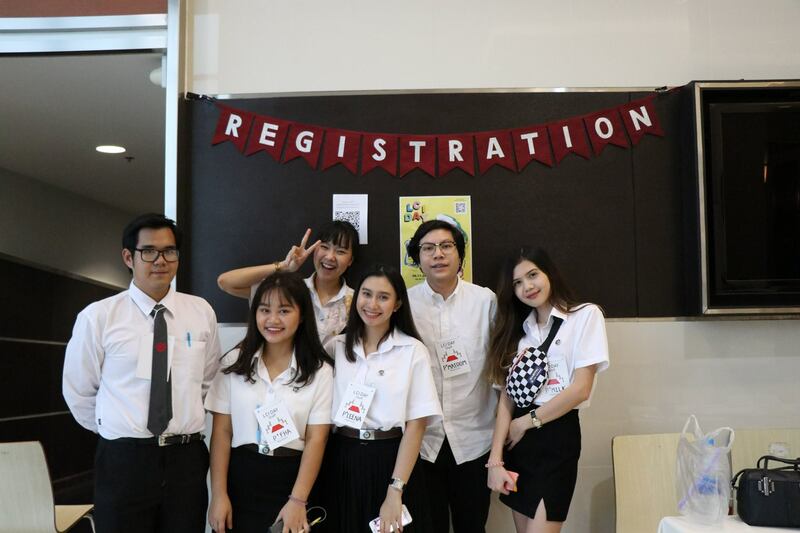 Thank you everyone for stopping by and hope to welcome you all to our new academic year in 2019.